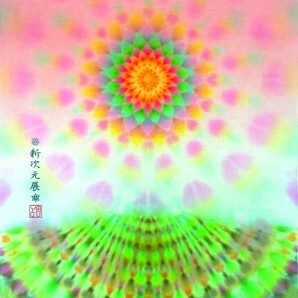 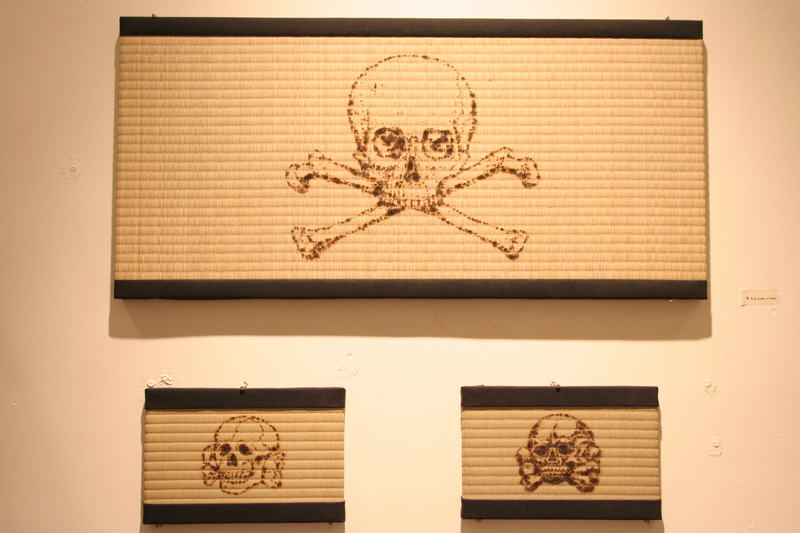 Born in Hiroshima, 1978. 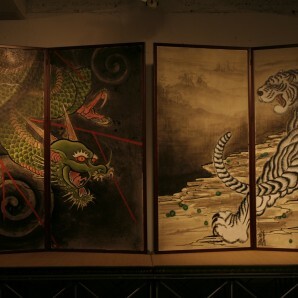 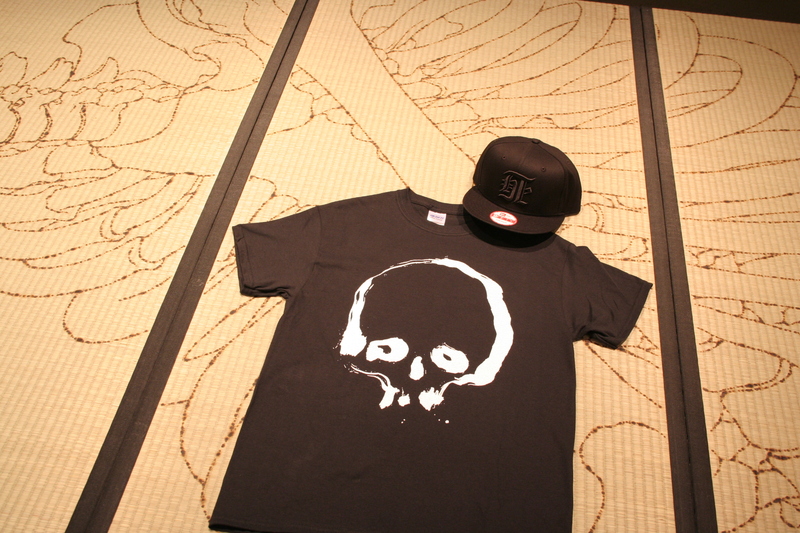 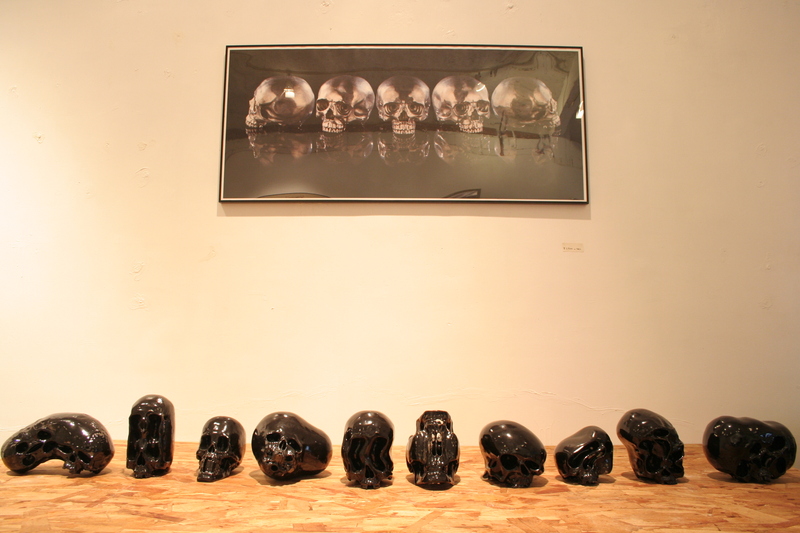 Skull artist based in Tokyo. 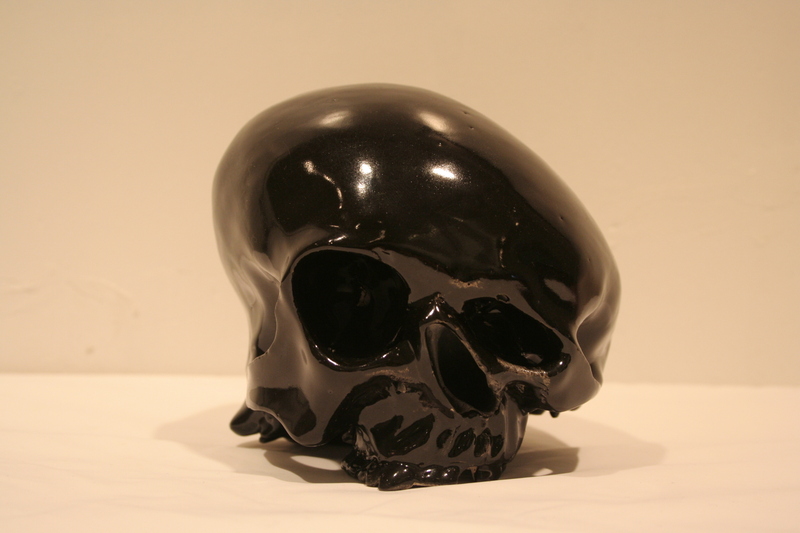 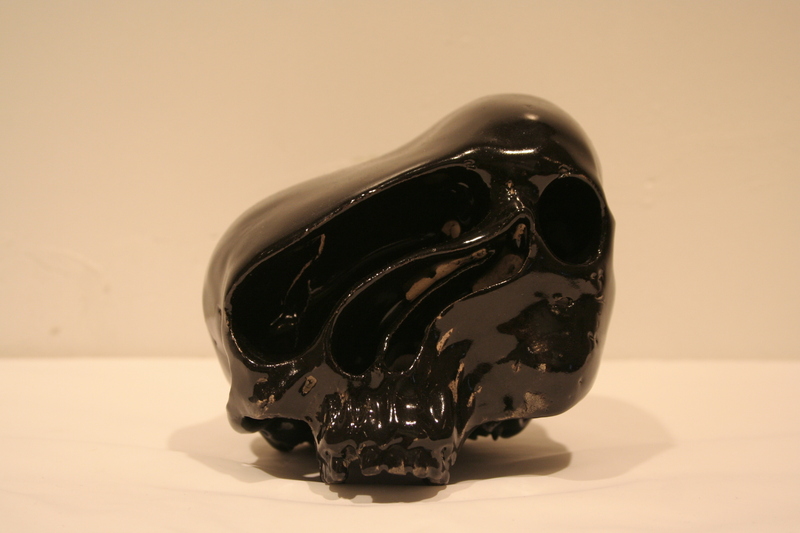 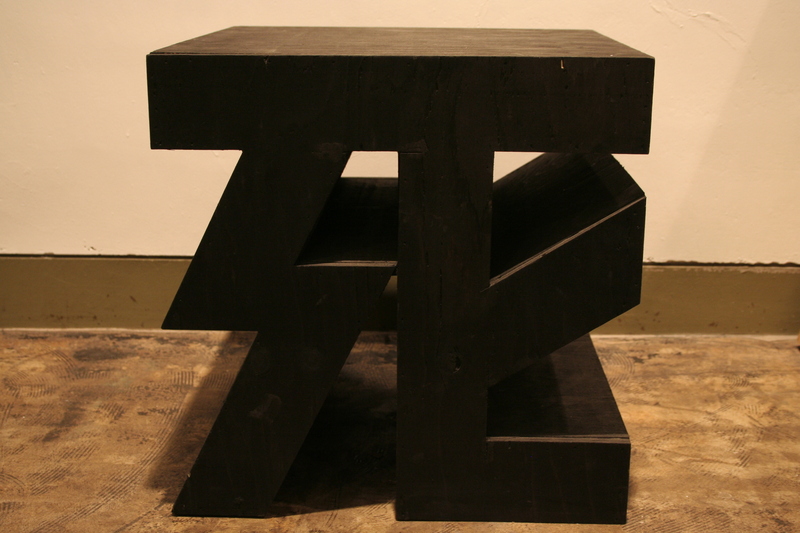 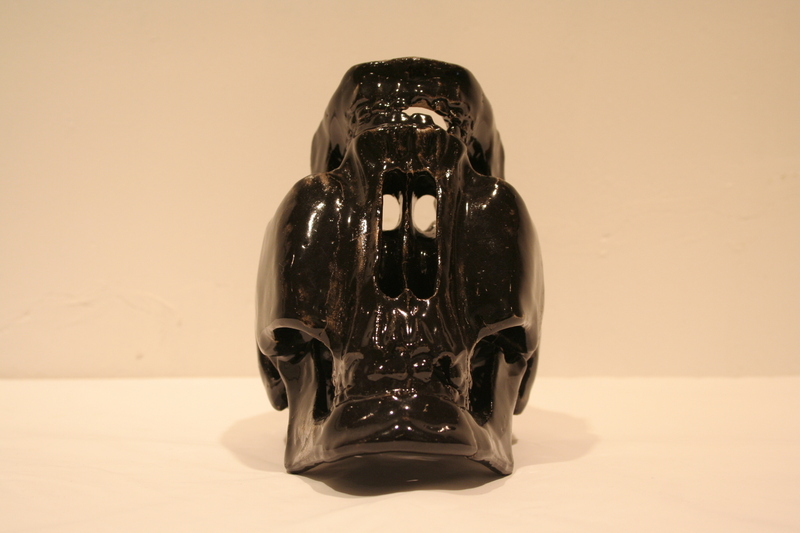 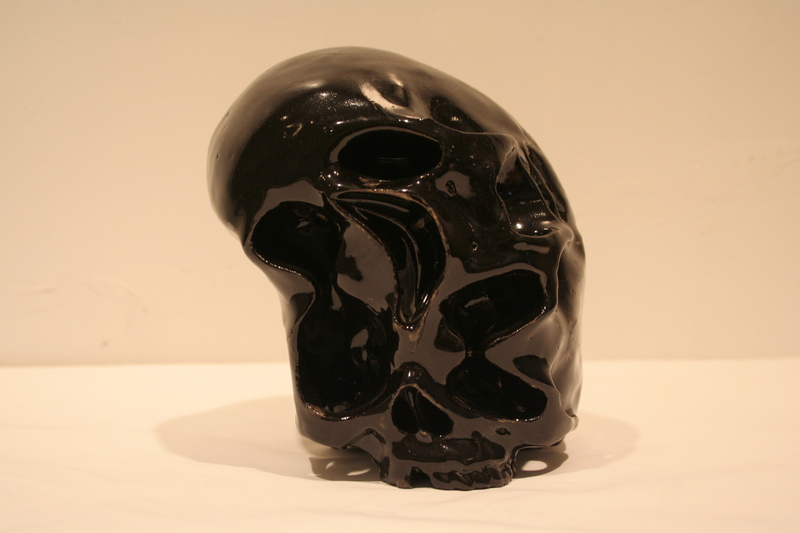 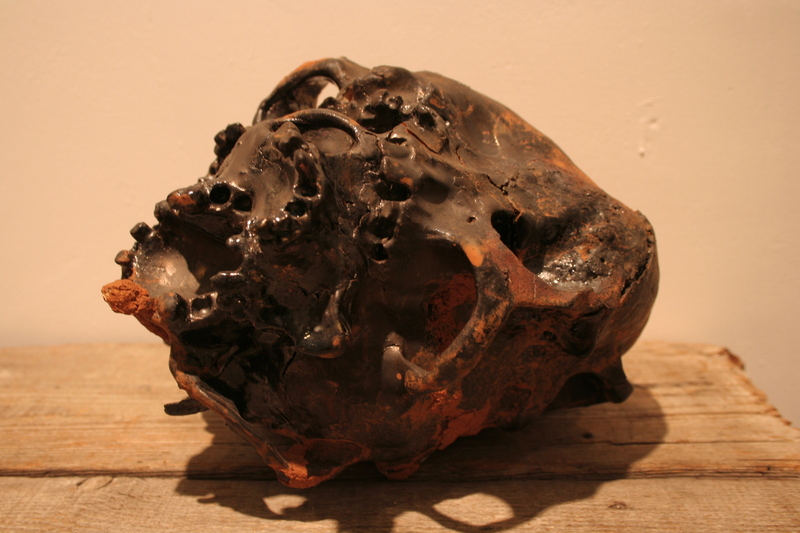 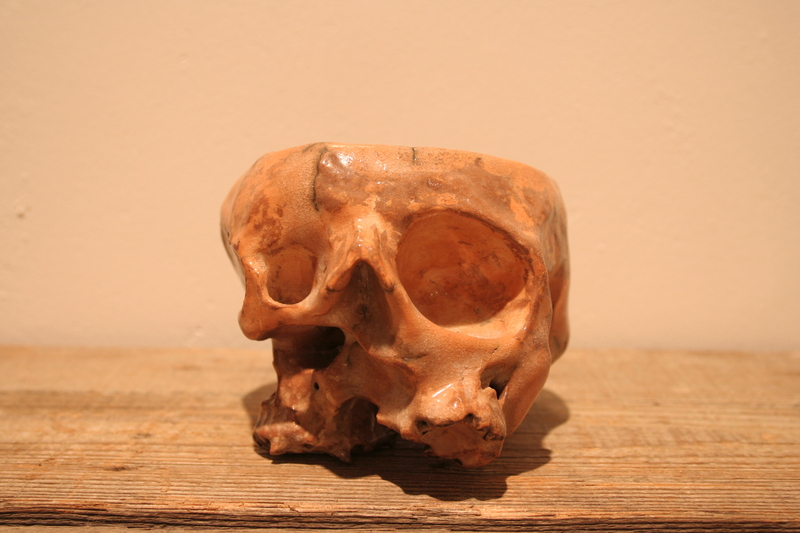 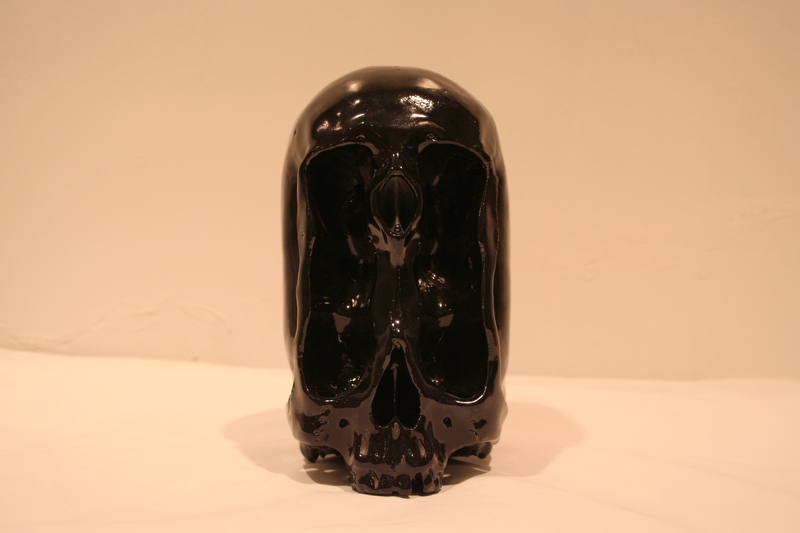 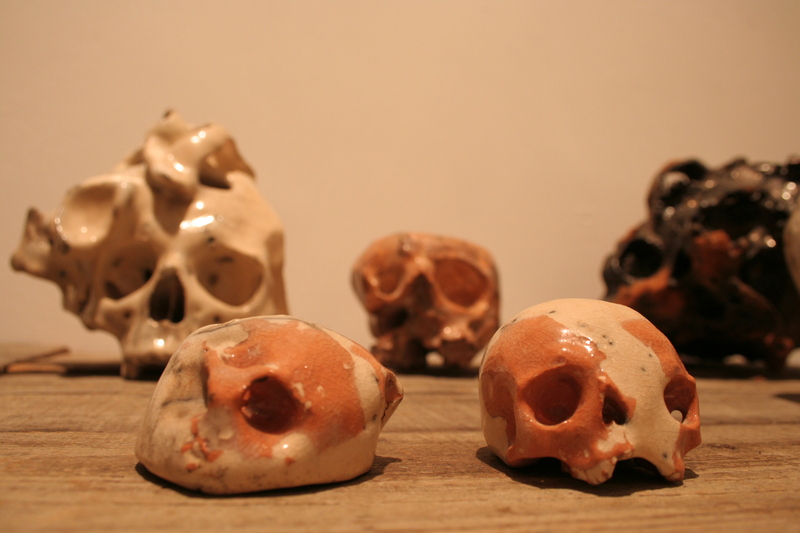 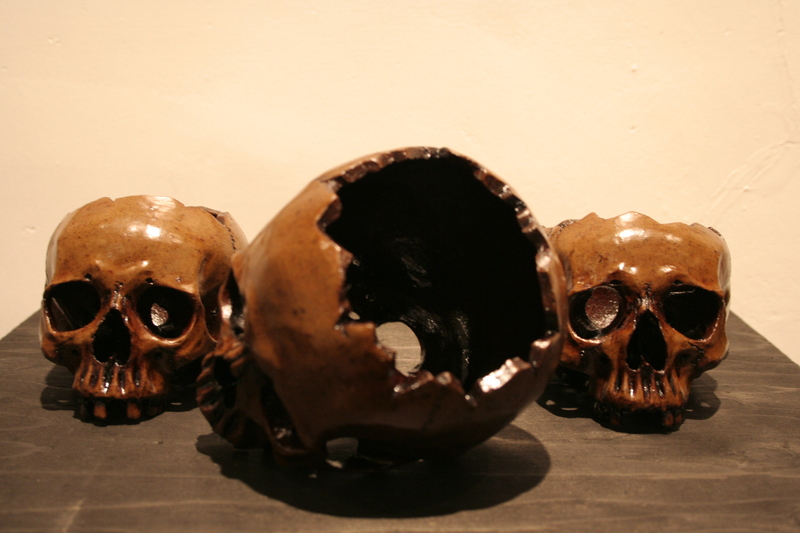 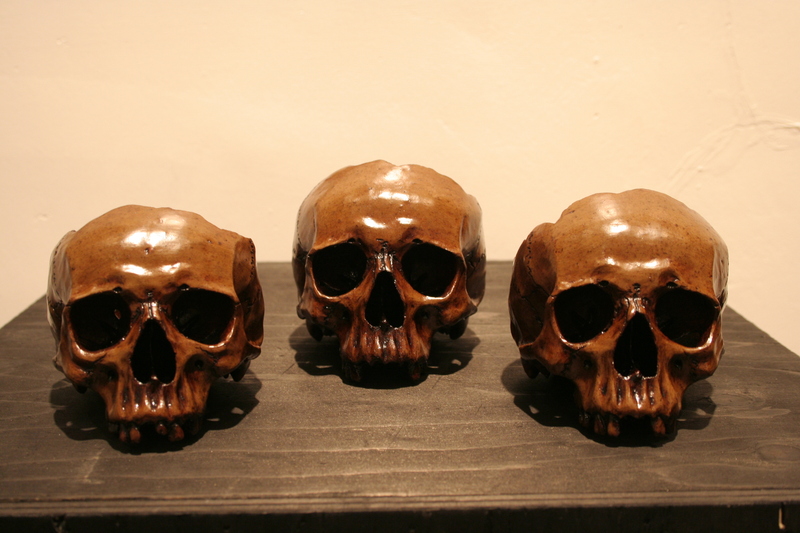 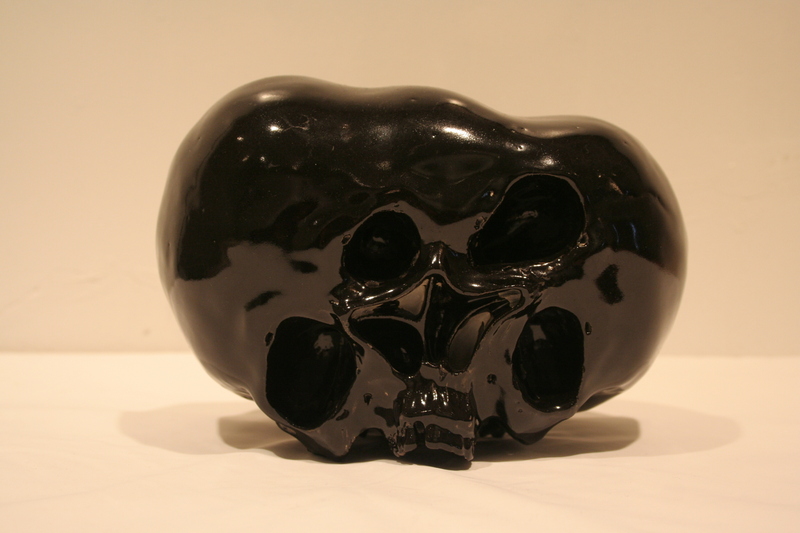 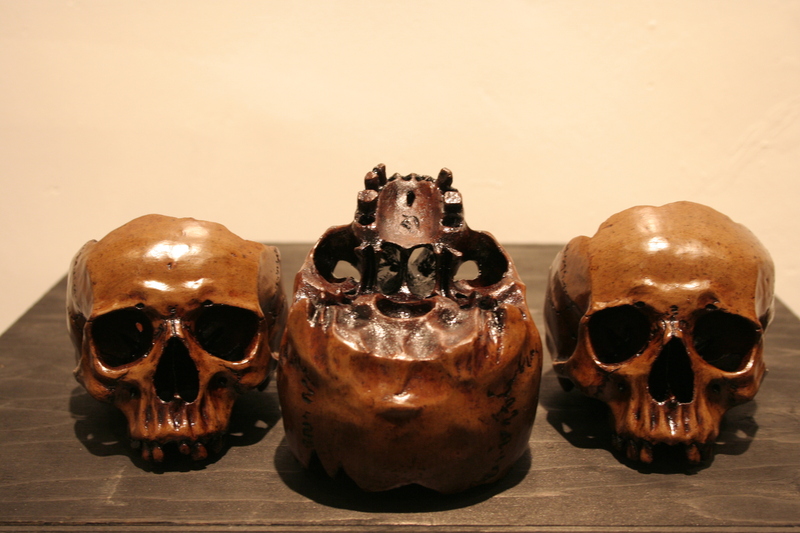 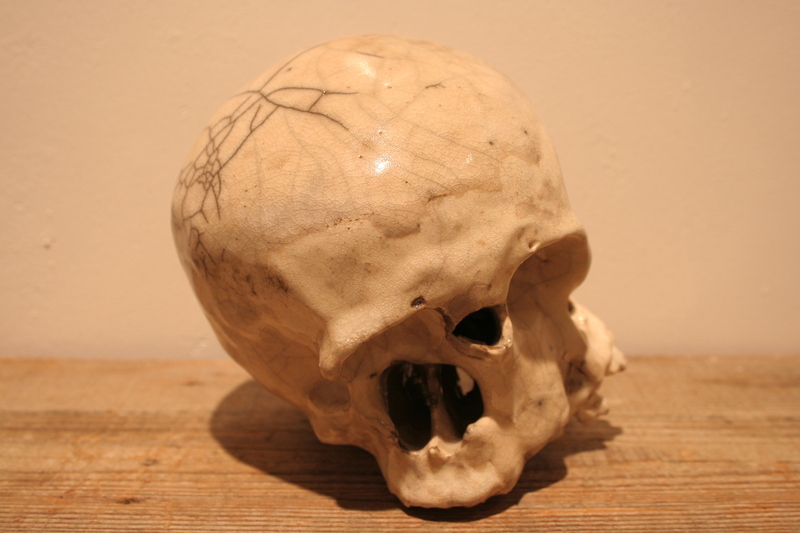 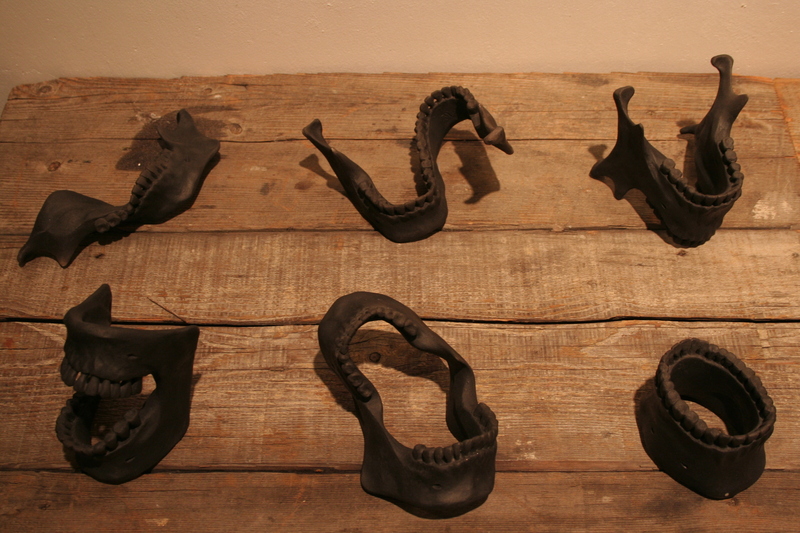 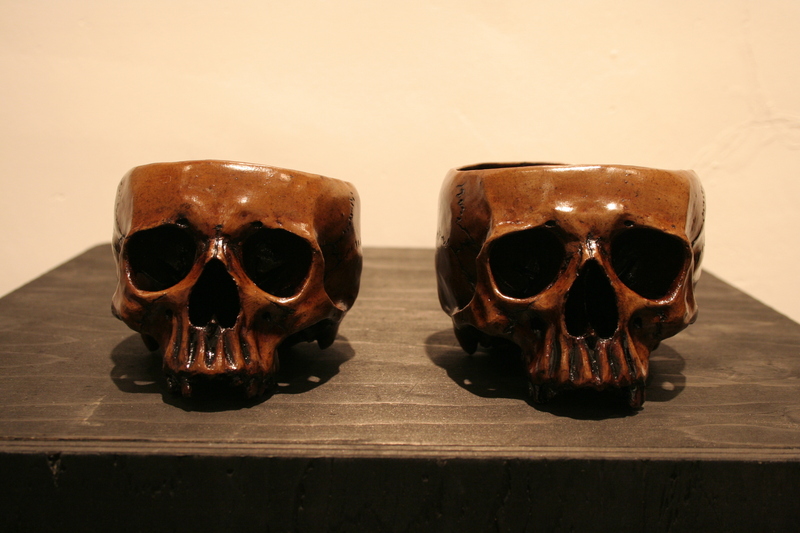 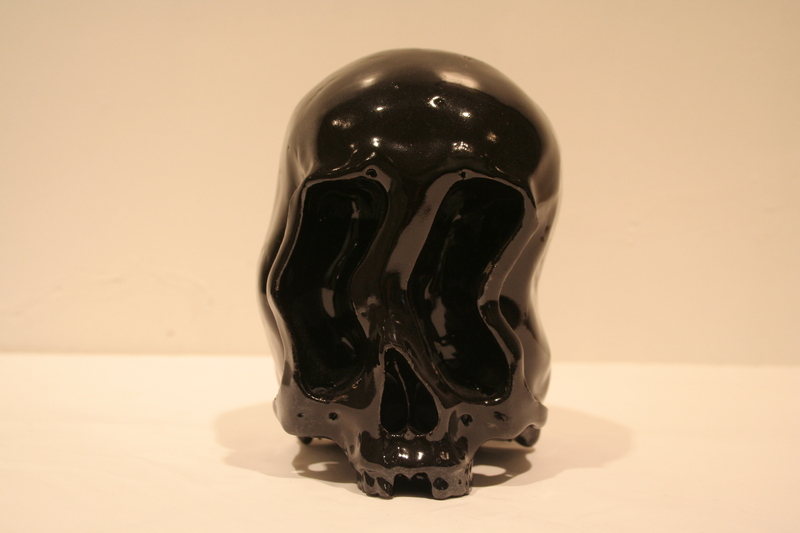 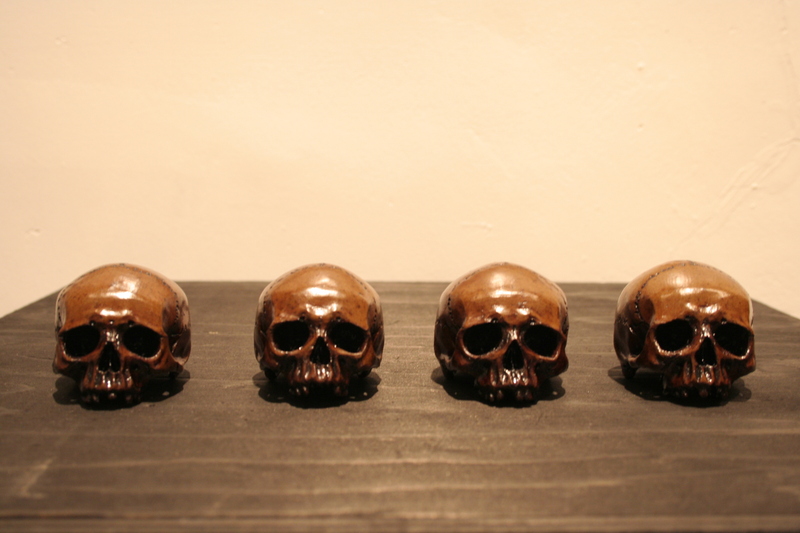 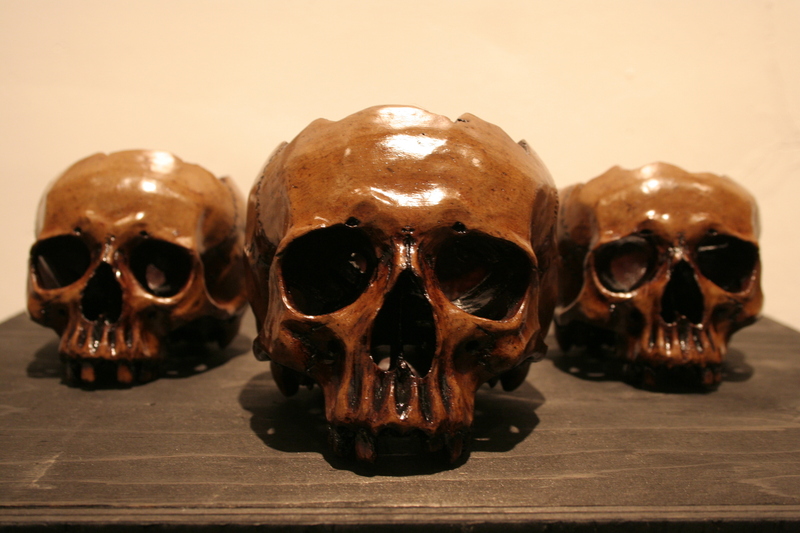 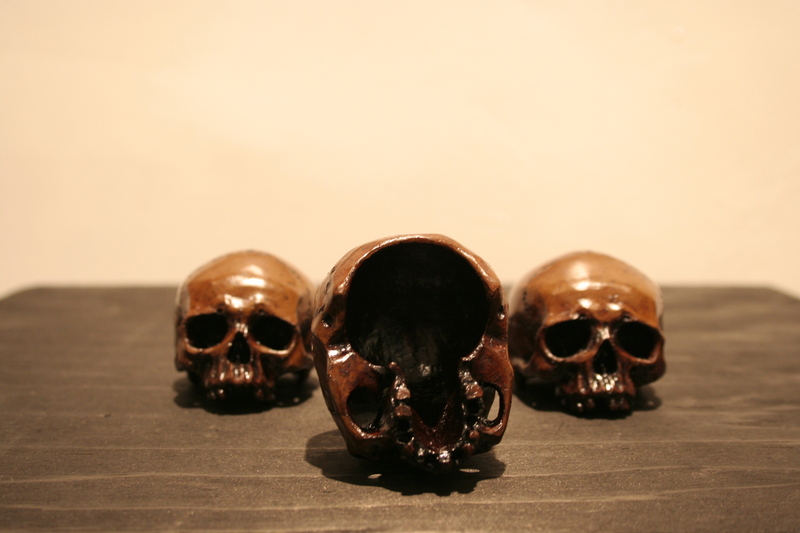 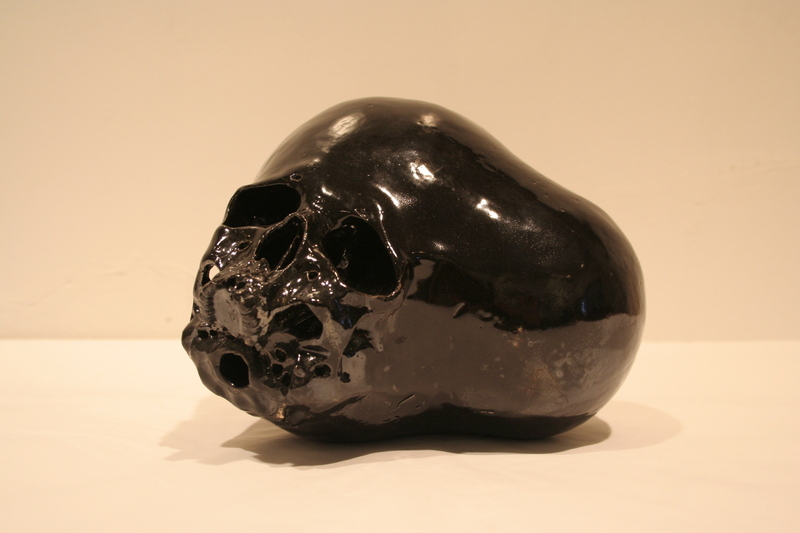 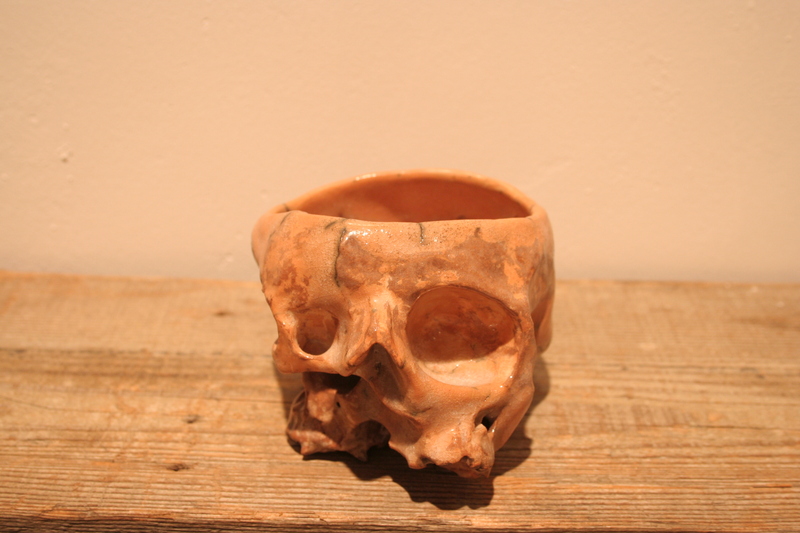 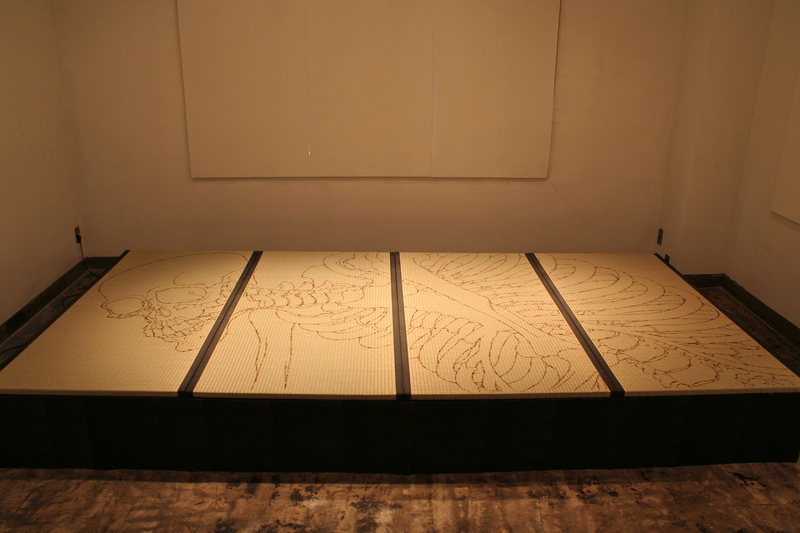 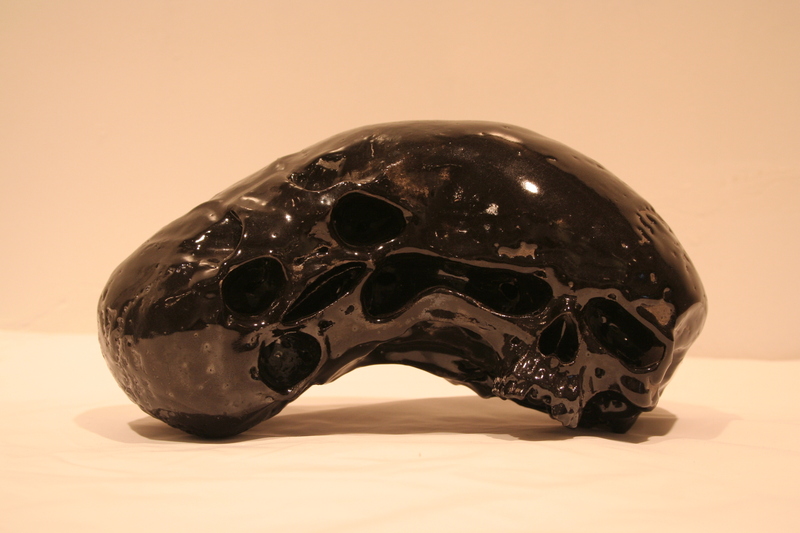 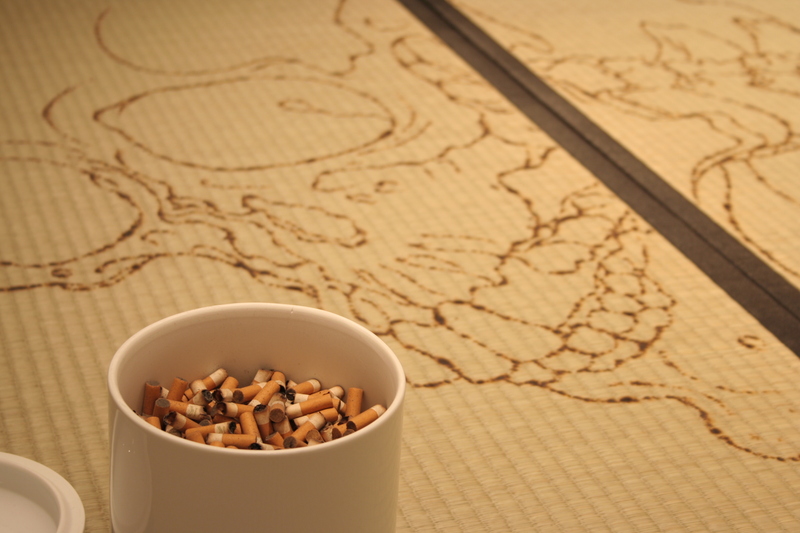 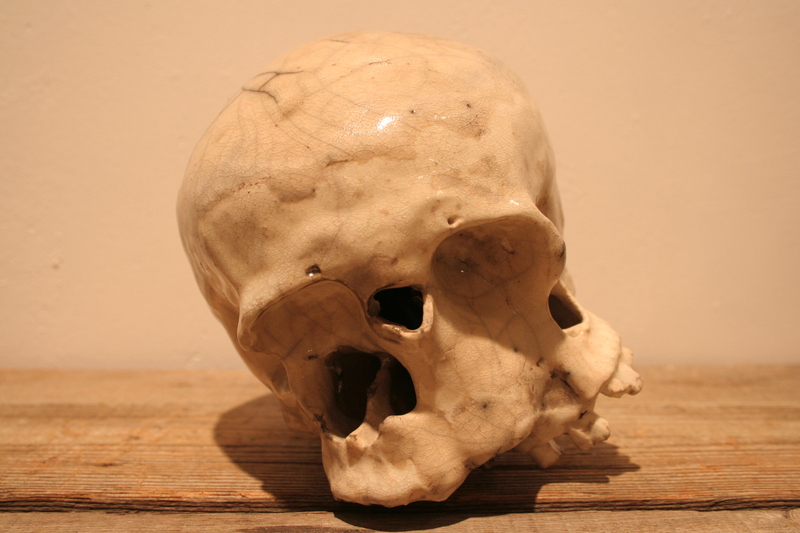 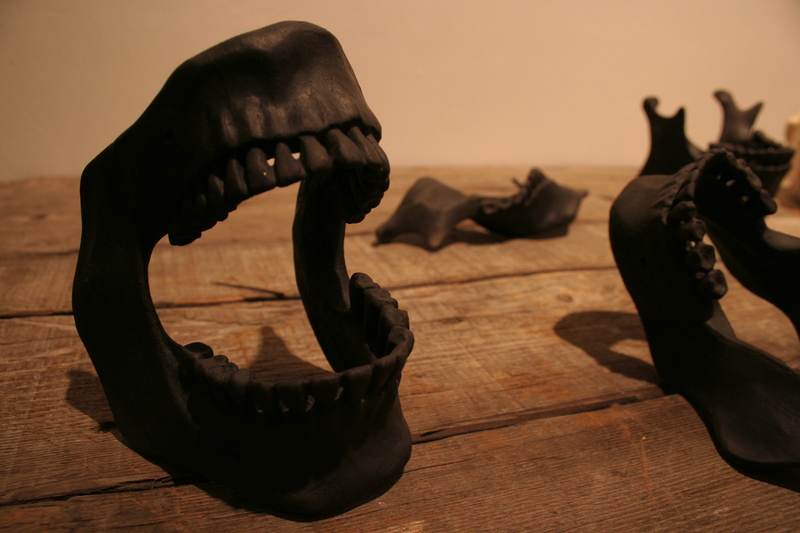 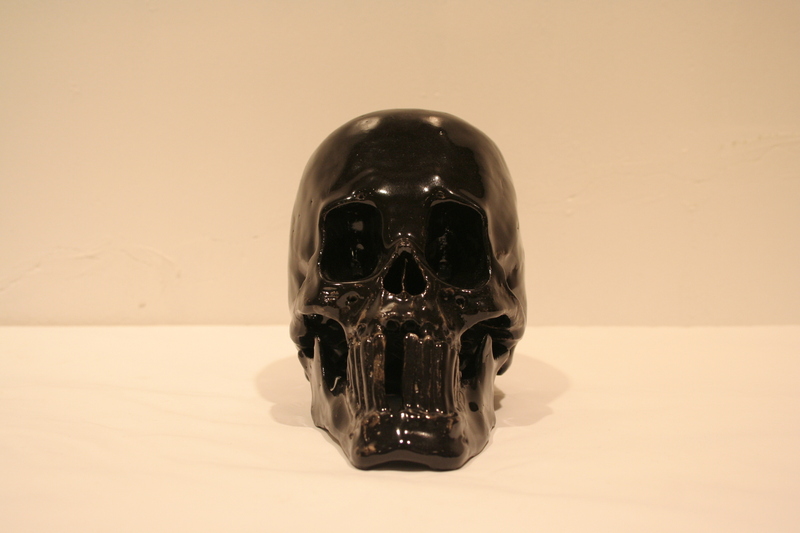 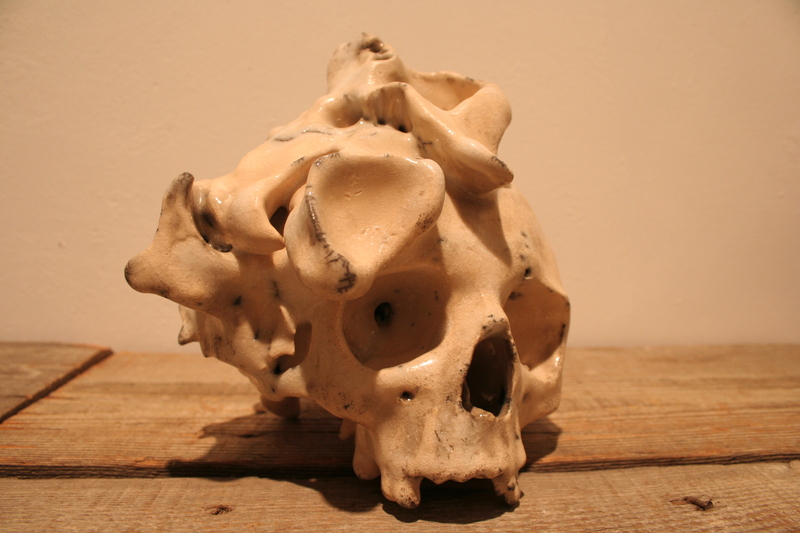 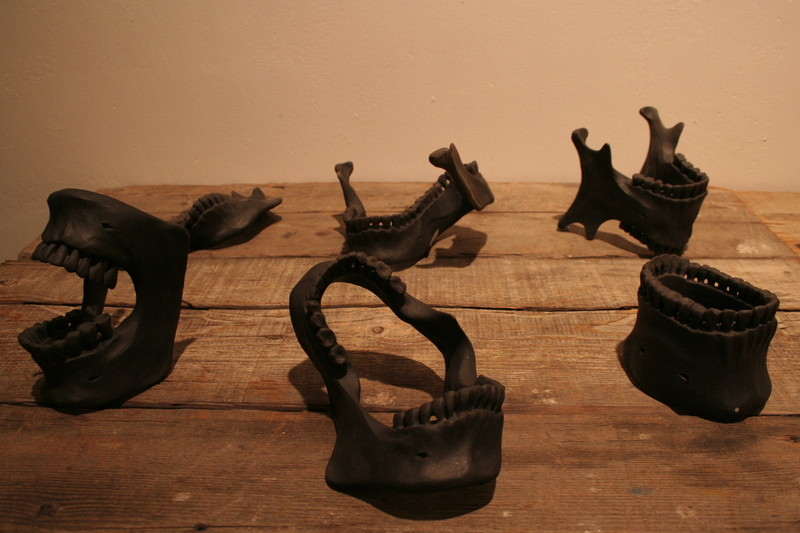 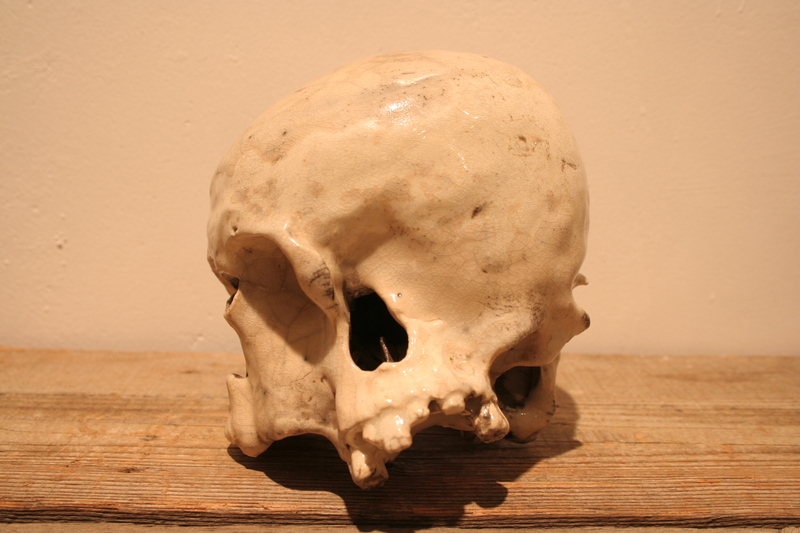 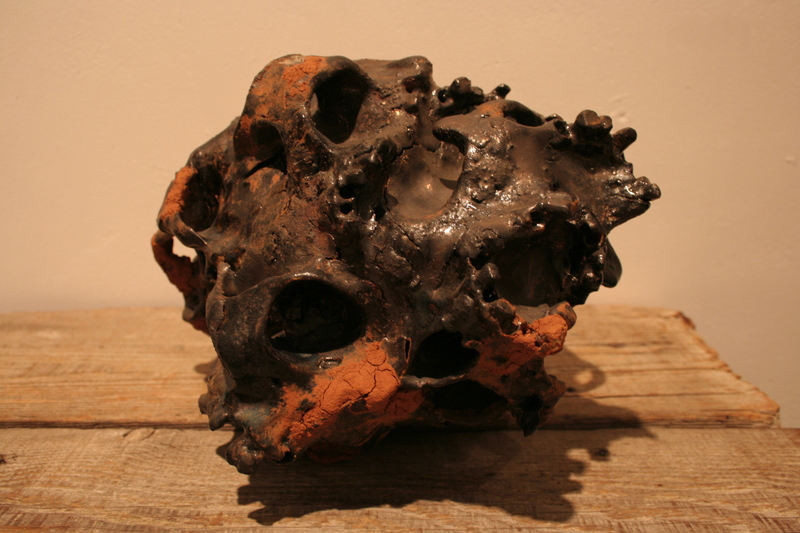 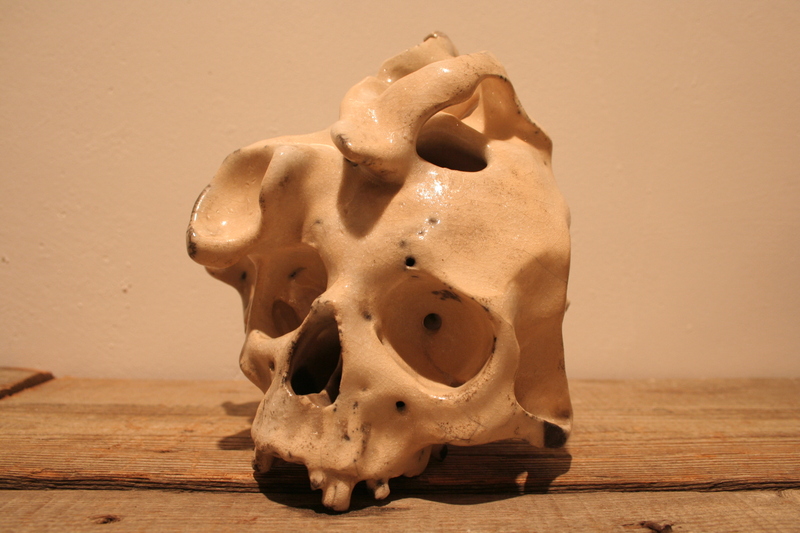 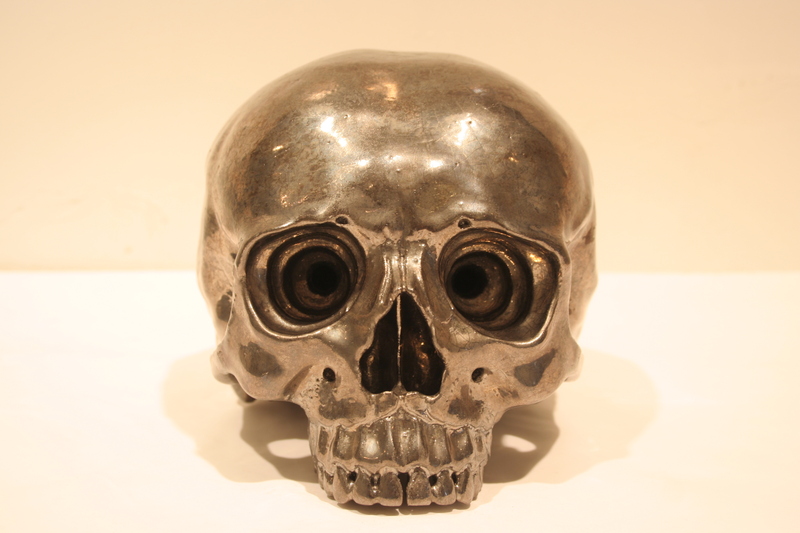 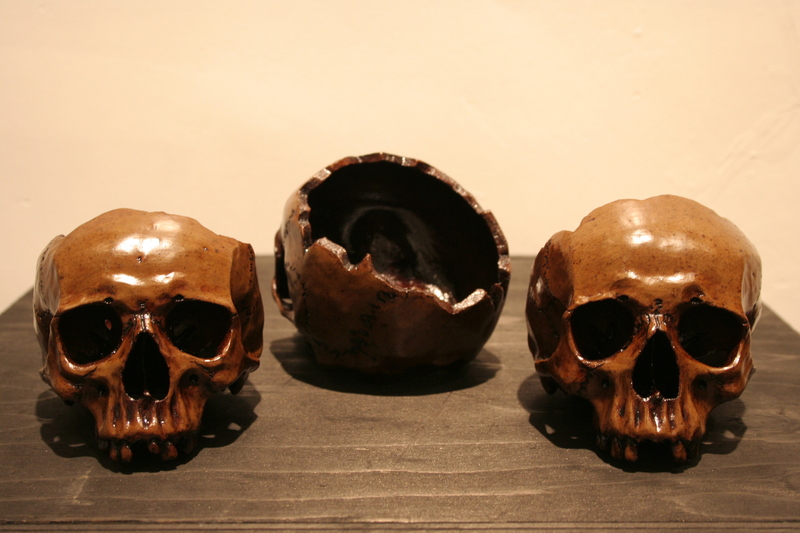 I work on the subject of death and creates skull motif pieces such as pottery, drawing, and installation.